Galuh Bali with the 20 beds, meditation room, swimming pool, body steam jacuzzi, locker room, and nice garden to make refresh your mind. Hair and scalp treatment to make your head feeling cool and softening, strengthen the strand of hair. The original ayurweda treatment for the traditional therapy from India. With the extract from plant and spice is grown and abundance in tropical island mixed following the hair and scalp treatment, ideal to pacify your feel, stimulate the scalp and added fullness and Luster hair. Ritual treatment for improving strengthens your hair and repairing your damaged hair. These treatments will combined with head, hair, shoulder and foot massage by herbal oil, hair wash, hair cream and serum, steam by ozone, hair wash, relaxing with hair tonic and dryer. 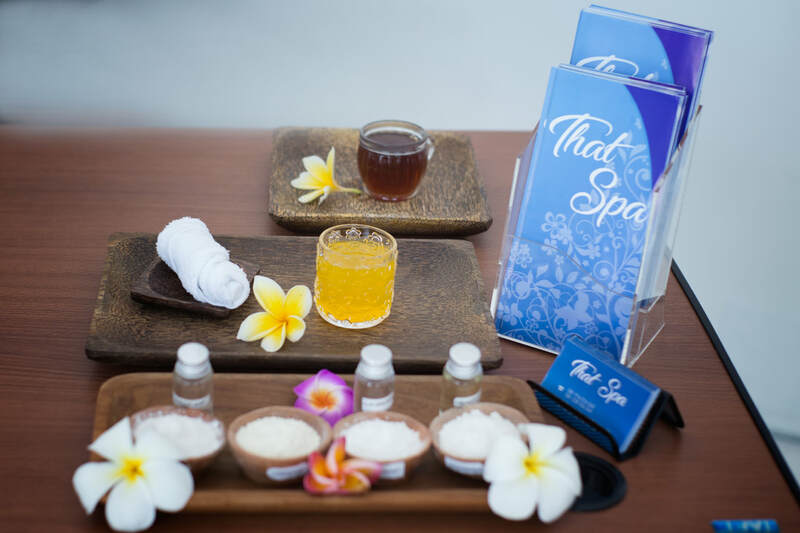 Combination Jamu Massage and The Heated Muslin Parcel Warminf, Herbal Bath last, Herbal Drinking to Leave out your body tired. 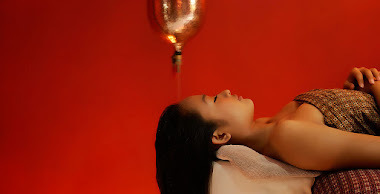 Body Steam, Volcanic Clay Body Scrub for Cellulite, Herbal Bath, Slimming Body Massage.Last, Jamu Slimming Dring to Leave Out Fats in your body. Aromatic footbath & Pepperminta Body Wash, Combination Massage by Warm Stone Shower and Body Lotion. 05 Pose for Single Hour. 8 Pose for Family (6 Person). 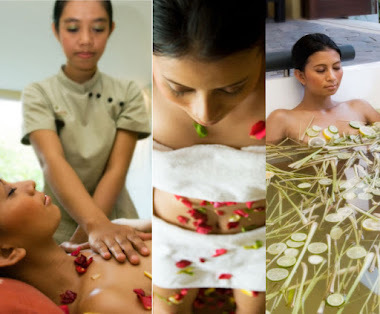 Galuh Ratus Treatment special for Woman.